So, we now have more than ever official Nokia earphones better then WH-108 that come with most of the Nokia smart and feature phones. Please, allow me to mention all of them: Nokia Active Wireless Earphones (BH-501), Nokia Stereo Earphones (WH-201), Nokia True Wireless Earbuds (BH-705) and Nokia Pro Wireless Earphones (BH-701). Of course, many of those aren’t available around the world, but we got them. 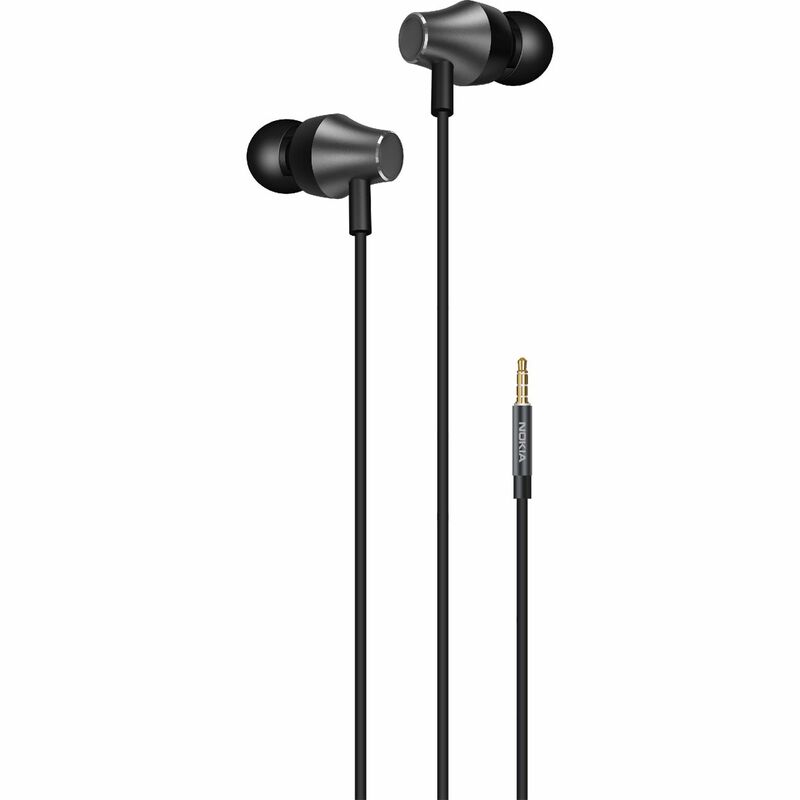 Anyway, Nokiamobile just quietly added another official Nokia earphones to the list that are simply called Nokia Earphones (WH-301). They look a little bit to the Stereo Earphones, even weight the same, but the earpiece is half millimeter slimmer. 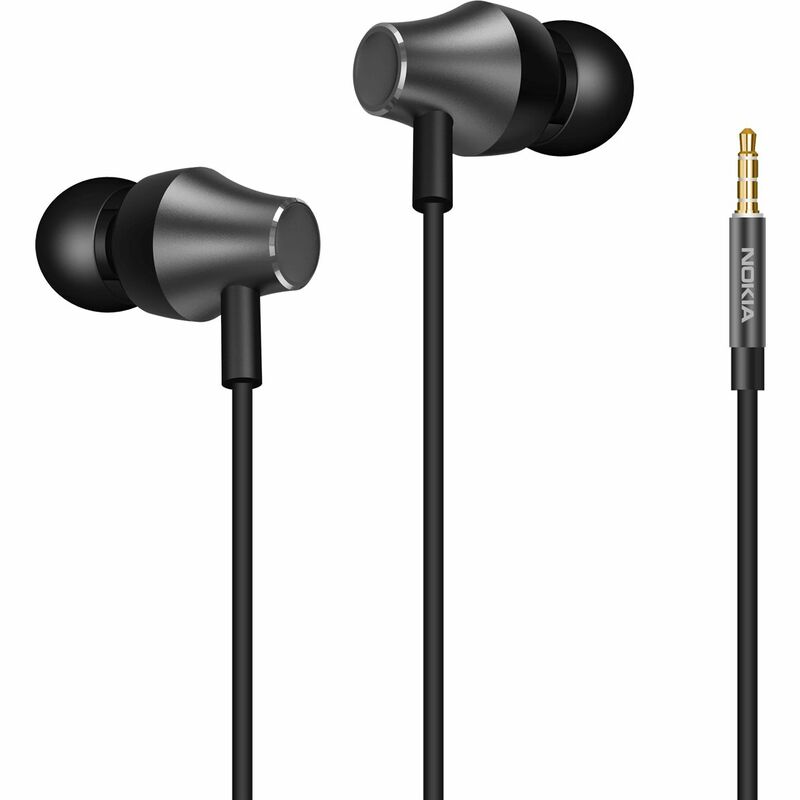 The speaker inside the earpiece is the same as in the Stereo Earphones with the impedance of 16Ω±15%. Like Stereo earphones, Nokia earphones got the microphone built in for good quality sound, and an operating key to control the calls and music. It is not shown on the official photos, but hopefully, soon it will be. It seems that the Nokia Earphones are just present on the international Nokia pages, while you can’t find them on the local pages. The price is also not to be found yet. Ah well, c’mon HMD why can’t you look up to Gearbest, Geekbuying or other internet web shops, and just sell your equipment around the world.